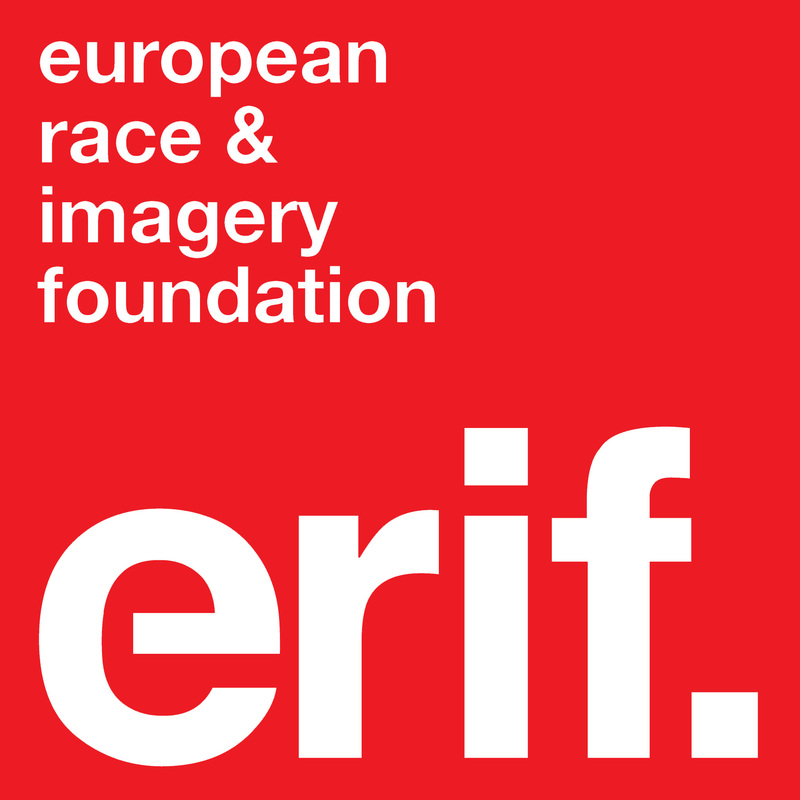 ERIF recently co-signed an open letter, drafted by ENAR, to the Italian authorities regarding the explicitely racist poster being circulated by far-right group Forza Nuova (New Force). The poster features a caricature of a black man, sexually assualting a white woman. Given the long and terrifying history around fearing and controlling black male sexuality in white supremacist societies, such an image can only be viewed as fuelling xenophobic and Afrophobic violence. The letter – sent to a handful of influential government practitioners in Italy – was published by ENAR on their website earlier this month and can be viewed and shared (using the hashtag #antirazzismo) here.